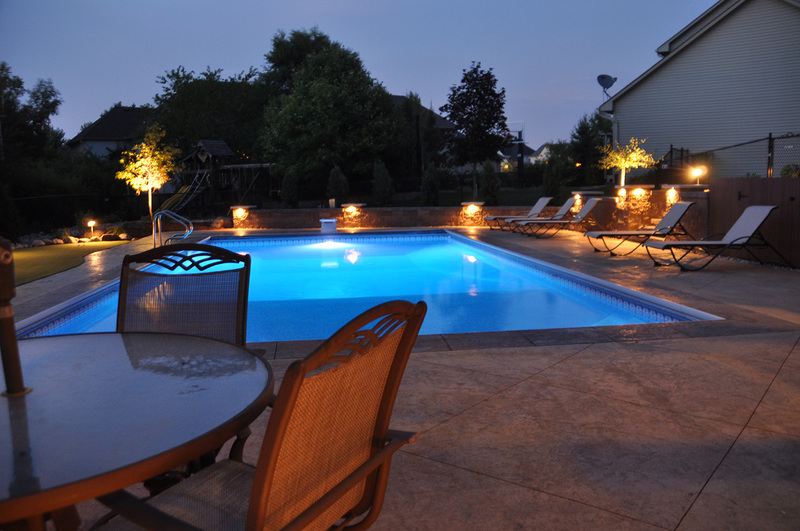 Swimming pools set the stage for beautiful entertaining spaces and landscaping. The pool itself can be more than just functional, with proper design it can be complimented by its surroundings, turning it into the ultimate water feature. The space around your pool should make you want to stay outside, even when done swimming. Turn your backyard into a relaxing getaway for you, your friends and your family to enjoy. 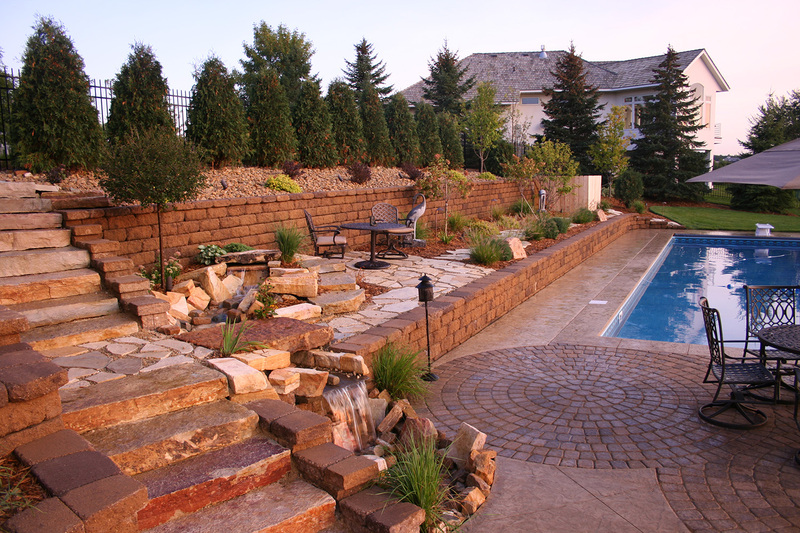 View our Pool Landscapes Gallery to see some of the custom pool landscaping projects we have designed and installed throughout the Minneapolis area.